Is Your Vessel’s Diesel Engine Aging? Then our marine diesel engine overhaul service is just what you need! No matter how well maintained, all diesel engines will accumulate wear and tear over time. Ensuring that your engine continues to function properly is incredibly important, but can also be an intensive and often expensive task. 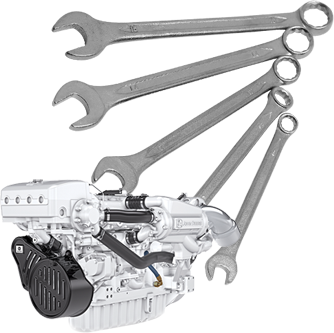 In some cases, a comprehensive overhaul of your engine’s components may be necessary. 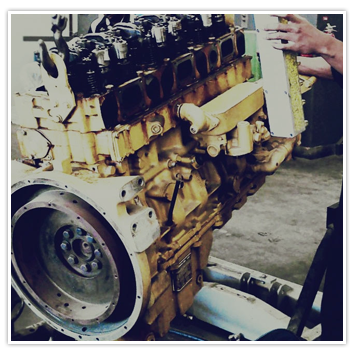 At Diesel Services of America, our professional technicians have the technical expertise to offer you a wide variety of diesel engine overhaul service options for your vessel, truck, or other diesel-powered equipment! As a vessel’s diesel engine begins to age and encounter performance issues, a few simply decide to replace the entire engine with a completely new one.However, while a relatively quick fix on paper, this option can be incredibly expensive. 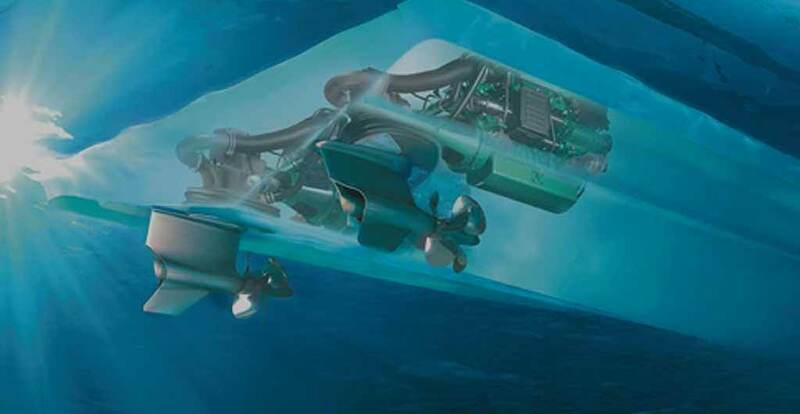 Not only must the new engine itself be purchased and professionally installed, but several other tasks must then also be completed, such as re-ballasting your craft to accommodate for your new engine’s weight, changing the motor mounts to avoid damage to the hull, or adjusting the propeller for the speed of the new engine and transmission. As these tasks begin to mount, so will the invoices. Having an engine overhaul performed is a far more economical way to deal with your aging diesel engine. At Diesel Services of America, we provide all levels of maintenance to ensure your vessel is in ship shape for your next outing and beyond. 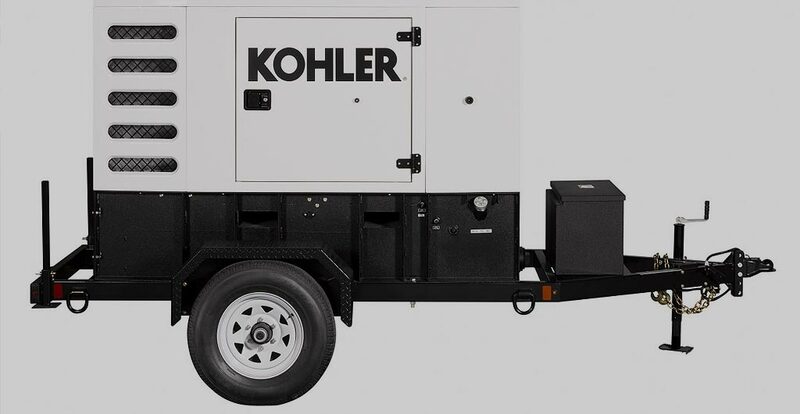 Enjoying your vessel is supposed to be a comfortable experience, which is why we provide all manners of generator repair!